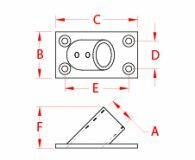 The Rectangular Base features a 45 degree angle and 2 set screws for quick and easy installation. 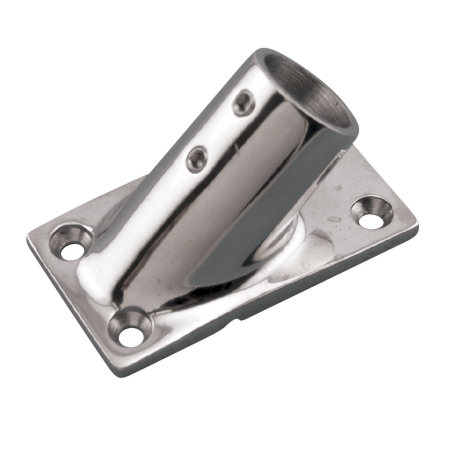 This stanchion base is made from grade 316 stainless steel for maximum corrosion resistance and durability. These bases are ideal for sailboat and powerboat railings.